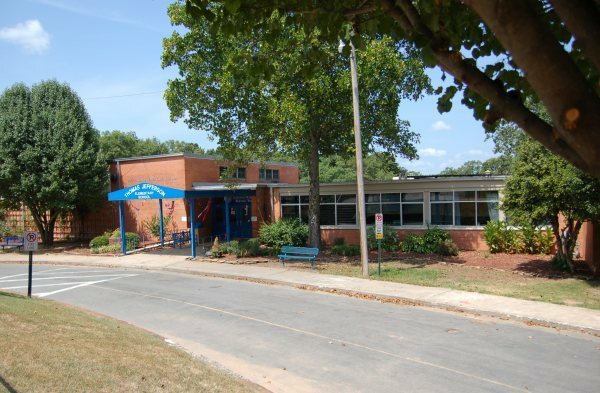 Jefferson Elementary opened in 1950 and was named in honor of the third U.S. president, Thomas Jefferson (1743-1826). The school is located in Cammack Village, one of the most established neighborhoods in Little Rock. Land for the school (10 acres) was donated by the Cammack family. Property adjacent to the school was donated to the University of Arkansas. Additions were made to the original building in 1954 and 1968, and a new wing was completed in 1996. Jefferson underwent a major renovation in 2002-03. 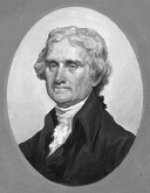 Thomas Jefferson (1743-1826) was the author of the Declaration of Independence and the founder of the University of Virginia. He was born at Shadwell, Va., on April 13, 1743. He attended the College of William and Mary and was admitted to the bar in 1767. He practiced law until 1774, when the courts were closed by the American Revolution. As a member of the Continental Congress (1775-1776), Jefferson was chosen to write the Declaration of Independence. He left Congress in the autumn of 1776 and served in the Virginia legislature until his election as Governor of Virginia in 1779. He served as Secretary of State from 1790 to 1793 under President George Washington. One of the most notable achievements of Jefferson's own presidency was the Louisiana Purchase in 1803. He encouraged westward expansion by sending a small expeditionary group (called the Corps of Discovery) headed by his own secretary, Meriwether Lewis, and Lewis' friend, William Clark, to explore the territory of the newly purchased land and the rest of the uncharted West. During the last years of his life, Jefferson remained in Virginia. He sold his magnificent collection of books to the government for the Library of Congress, of which he has been regarded ever since as the virtual founder. Jefferson's last great public service was the founding of the University of Virginia, which was chartered in 1819. He died at Monticello, his Virginia home, on July 4, 1826-the 50th anniversary of the signing of the Declaration of Independence.